Part 1. Development Progress of InterValue. 1. INVE Mainnet: Complete the upgrade of the mainnet node server and go online. 2. inWallet: Add a copy hash function on the transaction details page; Fix the problem that the IOS device enterprise signature expires and cannot log in; Fix some bugs about wallet stability. 3. DApp: Complete the development of the INVE payment interface management platform; Complete the development of the Dapps management platform; Complete the prototype design of the INVE Zajindan Game, and perform functional development. Expected to go online in April. 1. We negotiated with the FCoin exchange on technical issues related to the INVE Token Swap. 2. We communicated with several major exchanges. 3. We negotiated with the BTEX exchange. 1. InterValue Participates in The 2019 Digital Economy New Engine and Blockchain Innovation Application Summit. 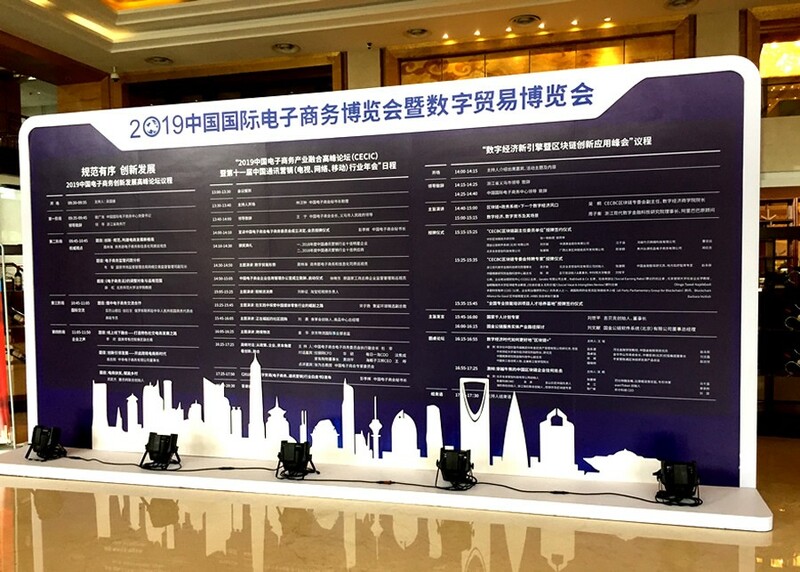 On April 12, 2019, the “2019 Digital Economy New Engine and Blockchain Innovation Application Summit” was held at Yiwu International Expo Center. 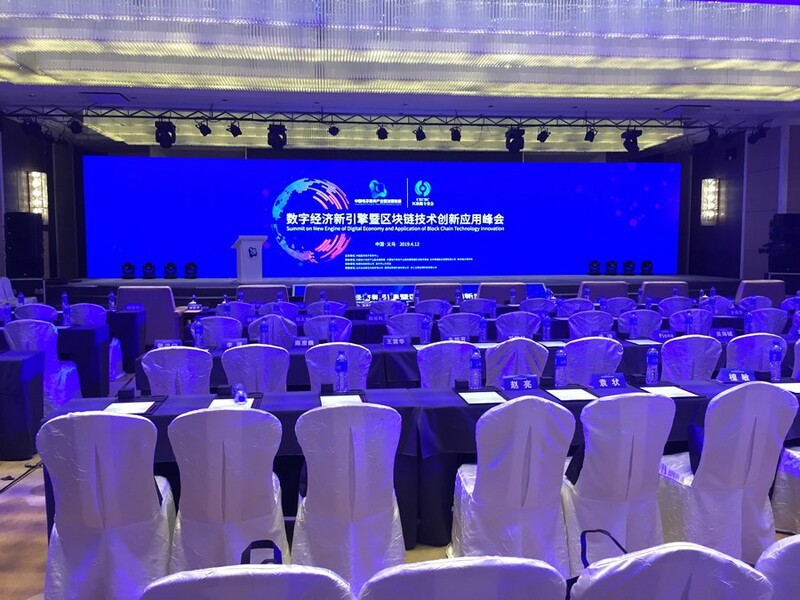 The InterValue team was invited to participated in the summit. 2. On April 12, 2019, Deputy Director of the Changsha Development & Reform Commission and Changsha Advanced Technology Research Institute visited the InterValue Technology Partner-Hunan Chenhan Information Technology. Part 4. The Historical Process of InterValue. (1) In August 2017, Barton Chao envisioned the positioning, vision, and functionality of InterValue. (2) From September to October 2017, InterValue created a team and refined the functions. (3) In November 2017, InterValue created the R&D team and began to write a white paper and a development plan. 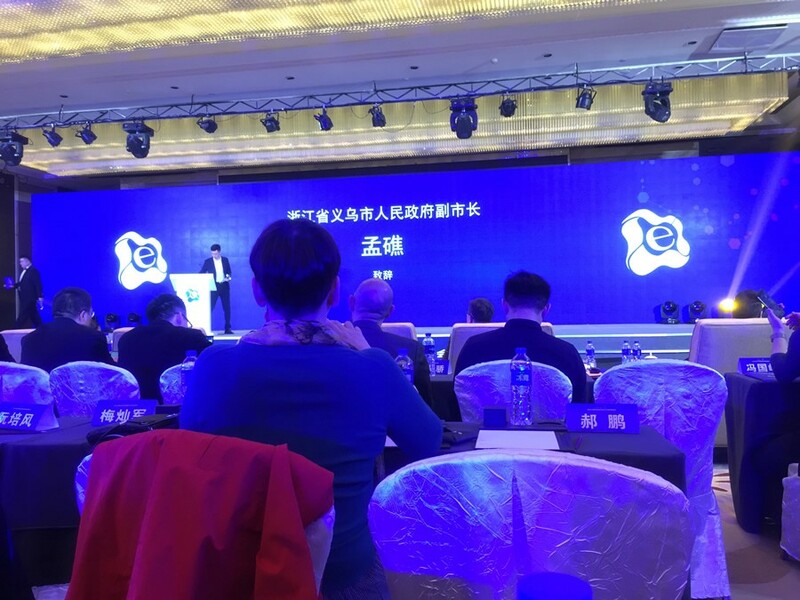 (4) In January 2018, InterValue completed the first draft of the Chinese and English white papers. (5) From February to March in 2018, InterValue completed Chinese and English white papers from InterValue 1.0 to 4.0. (6) In April 2018, the InterValue v1.0 testnet was completed and put into practice. (7) In May 2018, the development of the InterValue v2.0 testnet was launched. (8) In June 2018, the InterValue v1.0 testnet wallet Demo was launched. (9) In June 2018, the InterValue v2.0 HashNet consensus mechanism was verified. (10) In June 2018, the InterValue v2.0 exceeded a million TPS. (11) In June 2018, the InterValue 2.0 testnet launched the world’s first local full-node, light-node alpha test. (12) In July 2018, InterValue launched its first bounty program. (13) In August 2018, the InterValue 2.0 testnet was awarded the TPS performance testing report and testing certificate issued by China Telecommunication Technology Labs. 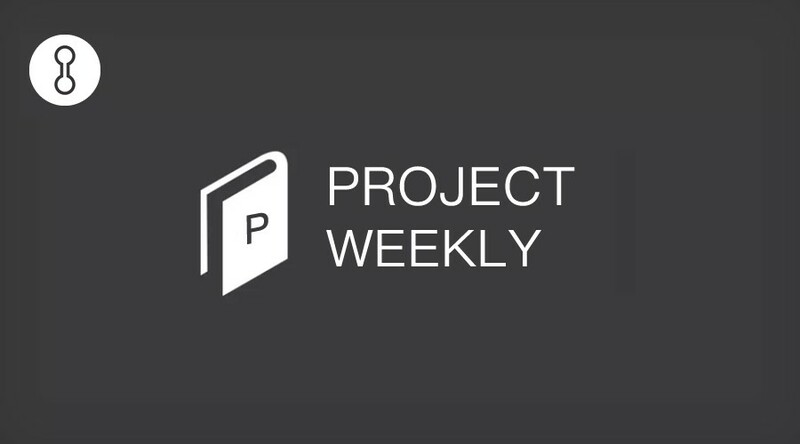 (14) In August 2018, InterValue’s Chinese and English white papers are updated from 4.0 to 4.5. (15) In August 2018, InterValue officially released the INVE ERC20 Token. (16) In August 2018, InterValue team officially established the Xiangjiang Blockchain Research Institute. (17) In August 2018, InterValue officially established the Blockchain Security Division. (18) In September 2018, InterValue officially got its INVE token listed on FCoin. (19) In September 2018, InterValue opens the bounty conversion. (20) In November 2018, InterValue officially got listed on the Hotbit. (21) In November 2018, InterValue officially got listed on the Bitget. (22) In November 2018, InterValue implemented the Turing Complete Smart Contract on the DAG. (23) In December 2018, the core members of the InterValue’s technology partner were selected into the CCF TCBC. (24) In December 2018, completion of InterValue’s cross-chain, supporting transfer and exchange of INVE, BTC, ETH. (25) In January 2019, InterValue officially launched the eco-construction excitation policy. (26) In January 2019, InterValue official website upgrade. (27) In February 2019, InterValue mainnet officially launched. (28) In February 2019, INVE blockchain explorer launched. (29) In February 2019, inWallet v3.3.0 launched. (30) In February 2019, inWallet v3.3.1 launched. (31) In March 2019, InterValue launch the INVE Token Swap. (32) In March 2019, inWallet v3.3.2 launched. (33) In March 2019, inWallet v3.3.3 launched.